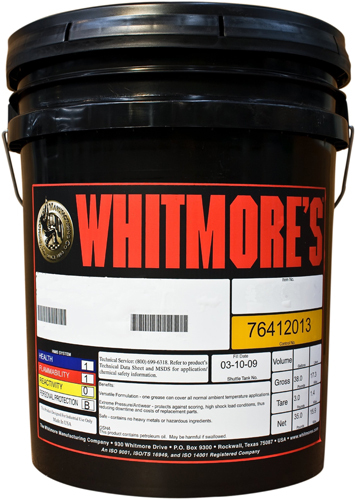 Whitmore’s BMG-6000 is an open gear and bushing lubricant designed for use on the most severely loaded applications. It is especially useful where gears have previously been damaged due to severe load or poor lubrication. 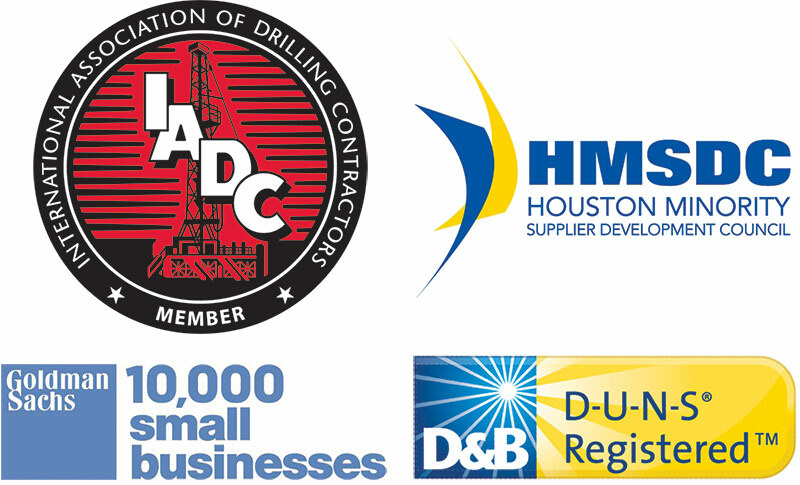 BMG-6000 contains a synergistic blend of antiwear and extreme pressure additives designed to protect and smooth gear surfaces under the most severe conditions of high load, slow speed, and shock load. The wear protection package comprises conventional solid lubricants plus a new generation of oil-soluble additives. 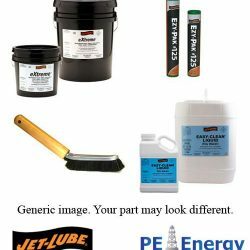 Using conventional lubricants, it is normal for new surfaces to improve somewhat during the running-in process. Using BMG-6000, running-in surface improvement becomes more pronounced. The BMG-6000 performance difference is seen on older gears that are suffering from wear damage. Pre-existing wear will smooth out, forming a shiny load-bearing area. The value to the end user can hardly be overstated. The service life of gears, whether new or previously damaged, will be greatly extended. Also, it is common for noise, vibrations, and temperature readings to decline soon after switching to BMG-6000. If your gearing suffers from pitting, scuffmarks or other manifestations of wear, expect the gear surface to improve. Expect noise and vibration levels to drop, and equipment to last longer. WEAR PROTECTION – prevents pitting, scuffing, and metal deformation under high load. Extends gear life. NOISE REDUCTION – reduction in noise and vibrations frequently occurs within days of switching to BMG-6000. SURFACE IMPROVEMENT – on highly loaded gears that suffer wear damage. PUMPABLE – can be pumped safely and sprayed through automatic lubrication systems at temperatures down to 25°F (-4°C). BMG-6000 can be used in virtually any open gear application such as sugar mills, ball mills, rod mills, kilns, dryers, and granulators. It is also ideal for bushings, especially those operating under high load and at slow speed. BMG-6000 has also been used successfully to extend component life on older draglines operating in a warm climate.